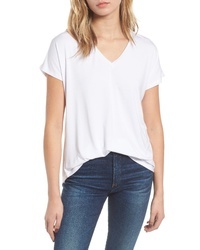 Amour Vert Liv Dolman Tee $58 Free US shipping AND returns! 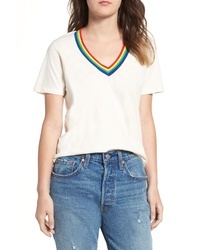 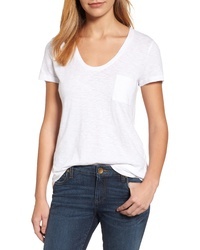 rag & bone/JEAN Rag Bone Reily Deep V Neck Cotton Blend Tee $125 Free US shipping AND returns! 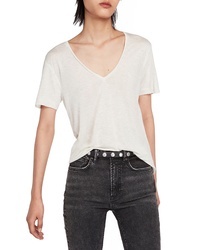 AllSaints Emelyn Metallic Tee $45 Free US shipping AND returns! 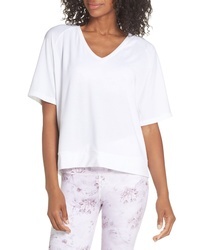 Varley Slit Back Tee $75 Free US shipping AND returns! 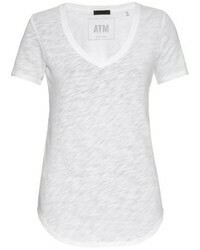 Project Social T Over The Tee $28 $48 Free US shipping AND returns! 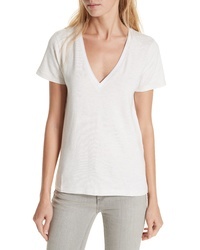 Rails Cara V Neck Slub Knit Tee $66 $88 Free US shipping AND returns! 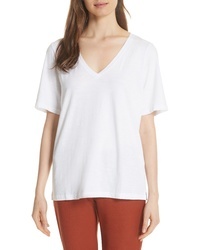 Eileen Fisher V Neck Organic Cotton Tee $68 Free US shipping AND returns! 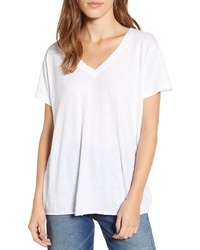 Sanctuary Uptown Tiered Hem Linen Tee $44 Free US shipping AND returns! 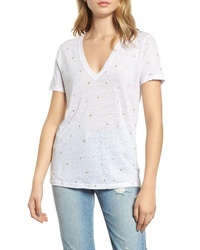 Wildfox Romeo V Neck Tee $58 Free US shipping AND returns! 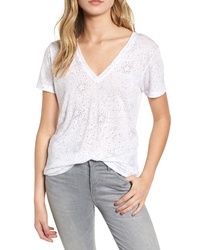 Splendid Deep U Neck Tee $48 Free US shipping AND returns! 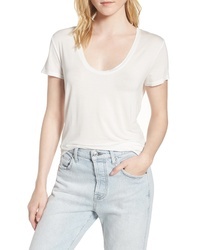 Caslon Rounded V Neck Tee $25 Free US shipping AND returns!